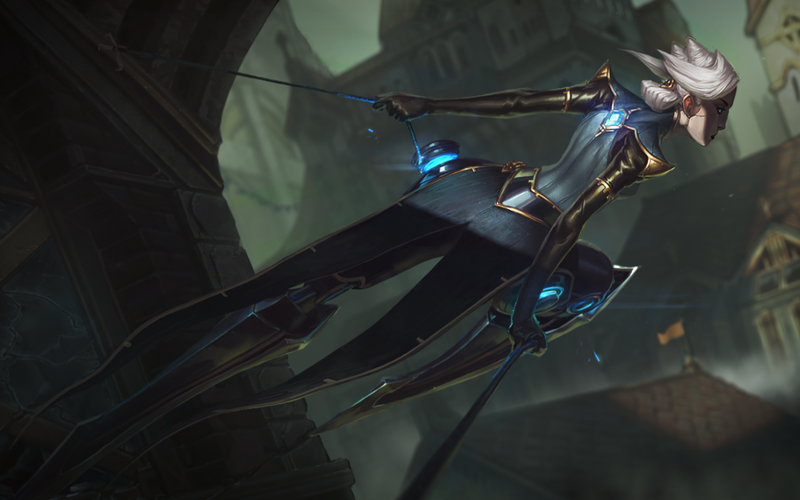 Surrender at 20: Camille, the Steel Shadow, now available! 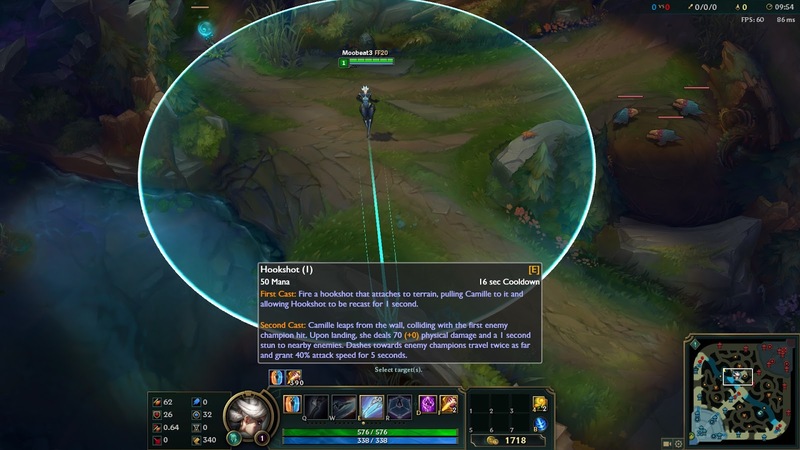 "This work isn't for amateurs." 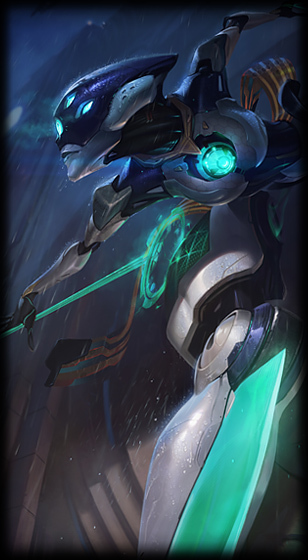 - Camille is now available for purchase! 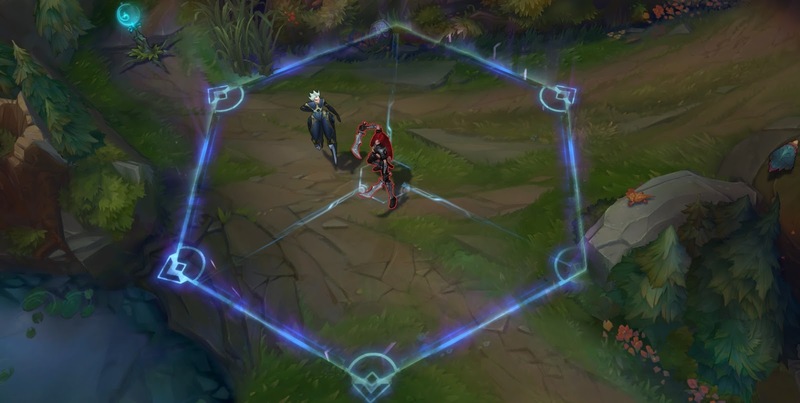 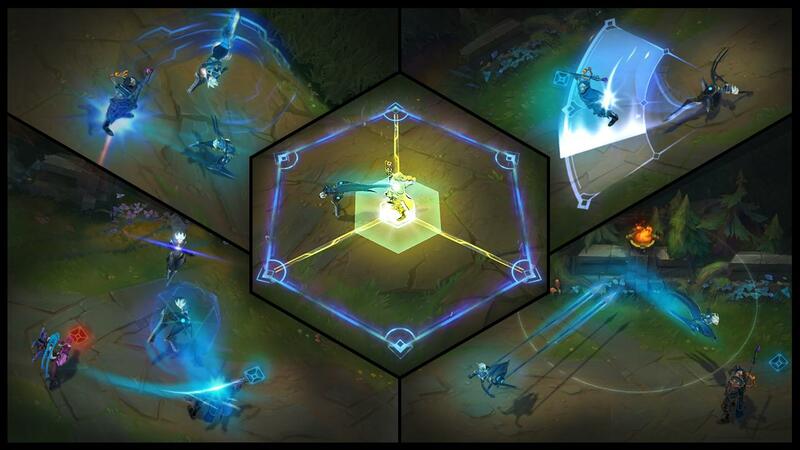 During her first week of availability, Camille will be priced at 975 RP / 7800 IP, after which she will drop to the standard 6300 IP price point. 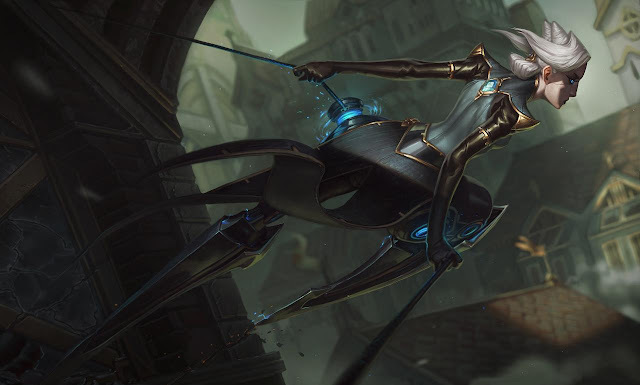 Alternatively, you can pick up Camille and Program Camille in her limited time release bundle for 1837 RP for the first few days after release. 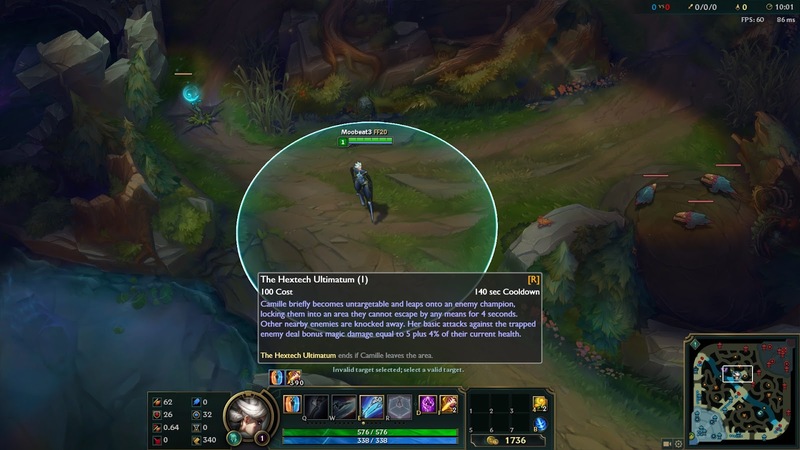 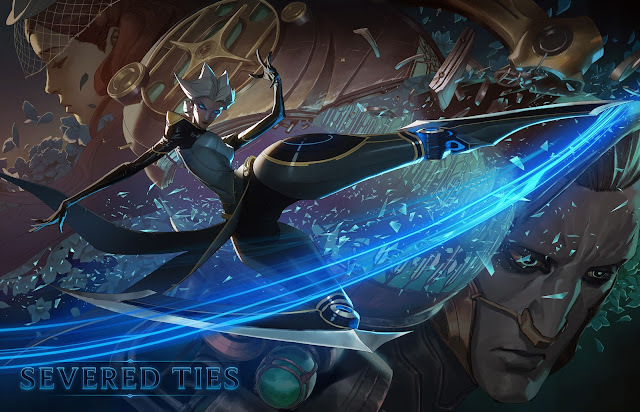 Continue reading for more on Camille, her gameplay, special interactions, and more! 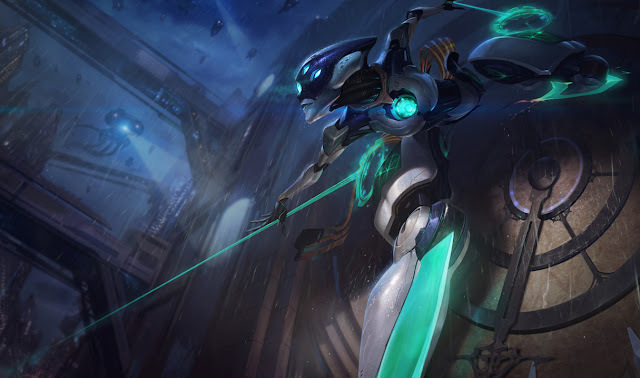 From the release announcement - "Camille, the Steel Shadow, available now"
"Wanna play as the newest, most cutting edge champ? 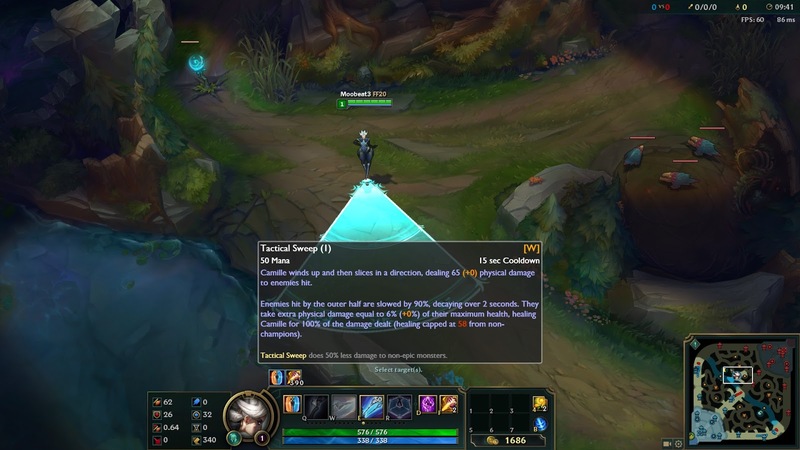 K, go do it. 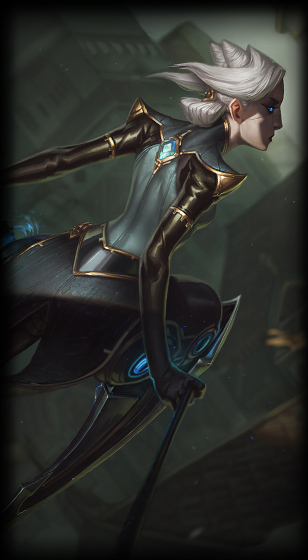 Get the Program Camille Bundle for 1837 RP." 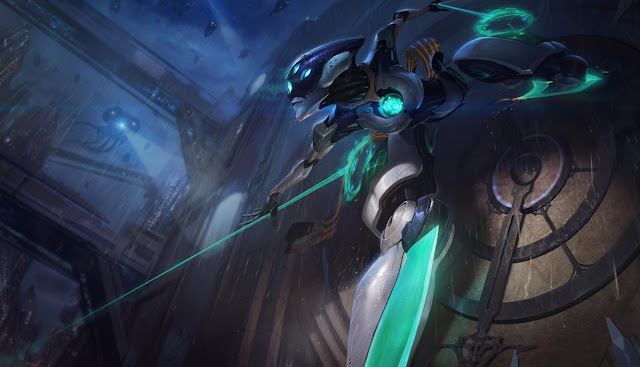 A longer form Bio & more on Camille, including a background, multiple stories, and comic, available on the [UNIVERSE PAGE]. 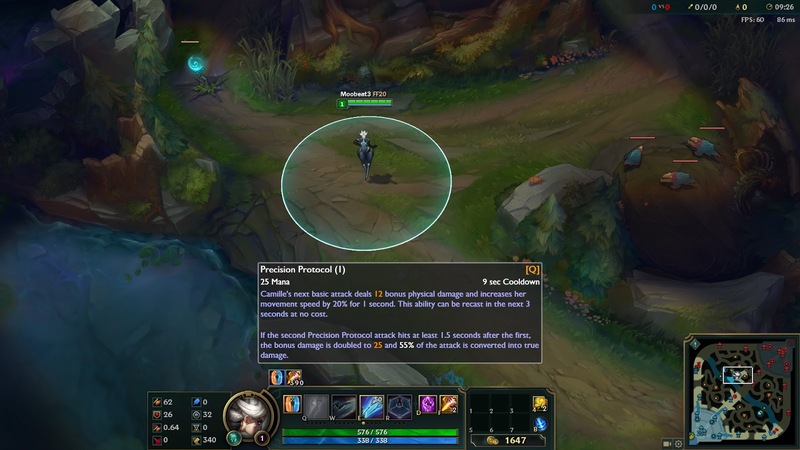 With her live release, the Camille login theme will also debut on live! 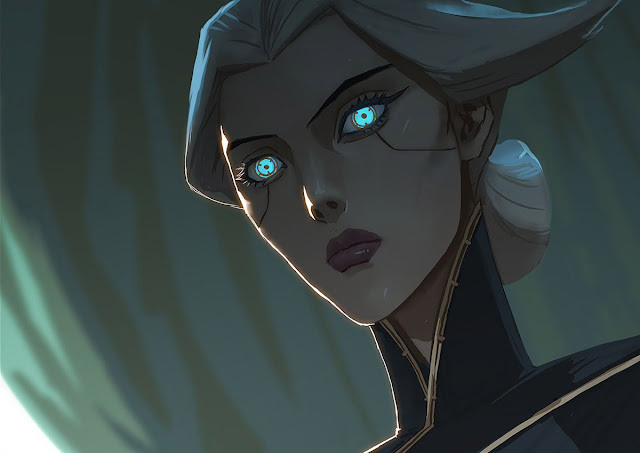 With Camille's release, Diana and Galio's IP/RP price has been permanently reduced.